BMW Restores Elvis' BMW 507: Viva Concours d'Elegance! 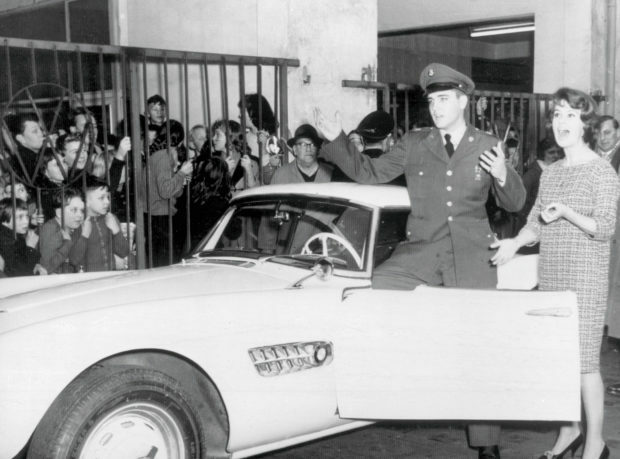 BMW Restores Elvis’ BMW 507: Viva Concours d’Elegance! 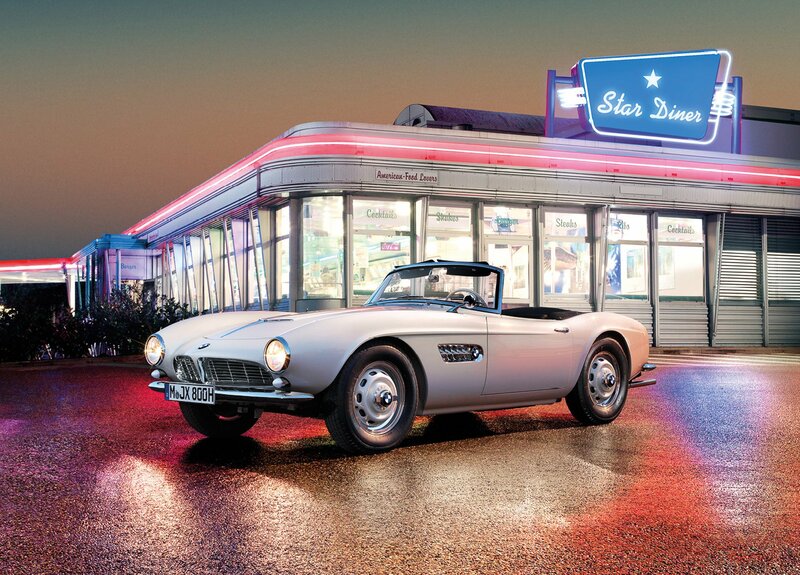 BMW made a major discovery for fans of the classic 507 roadster and for fans of Elvis Presley. While Elvis was doing military service in Germany, he owned a slick little 507 that was thought to have been lost forever. After 50 years of being hidden away, the car was found, and over two years, BMW completely restored the car. Elvis purchased the car on December 20, 1958. 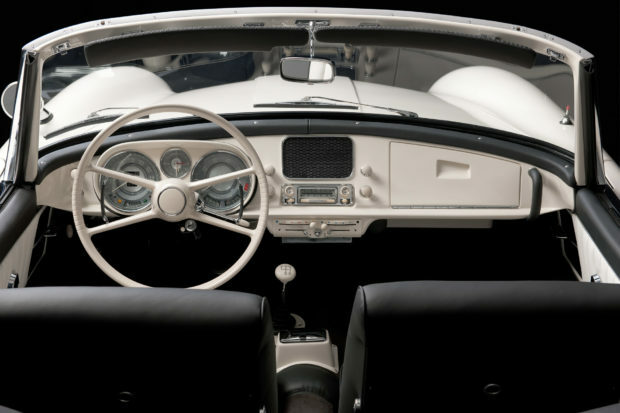 It has the original Feather White paint color and 150hp aluminum V8 engine. The car also has center-lock wheels, and a black and white interior. The car was discovered in a pumpkin warehouse, and was in very poor condition. When located, it was missing its engine and gearbox and was rusted badly. 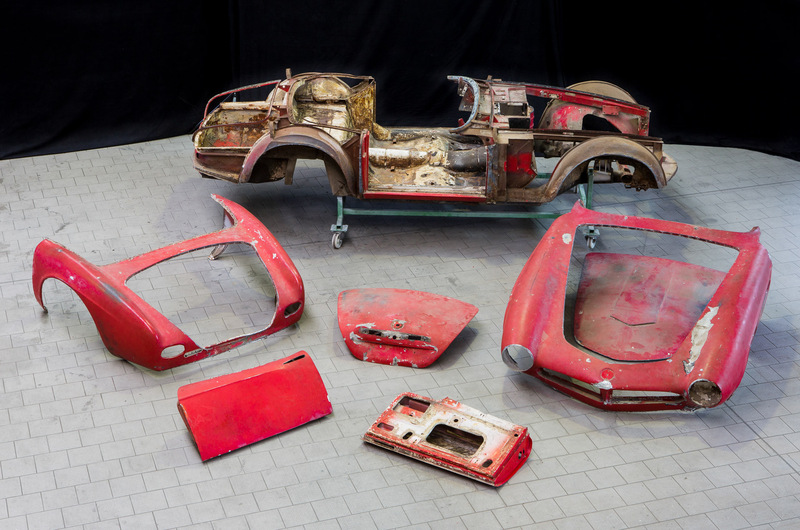 The resulting restoration leaves the car in possibly better condition than it was when new. The car now has its original Feather White paint color and 150hp aluminum V8 engine, along with proper center-lock wheels, and a black and white interior. 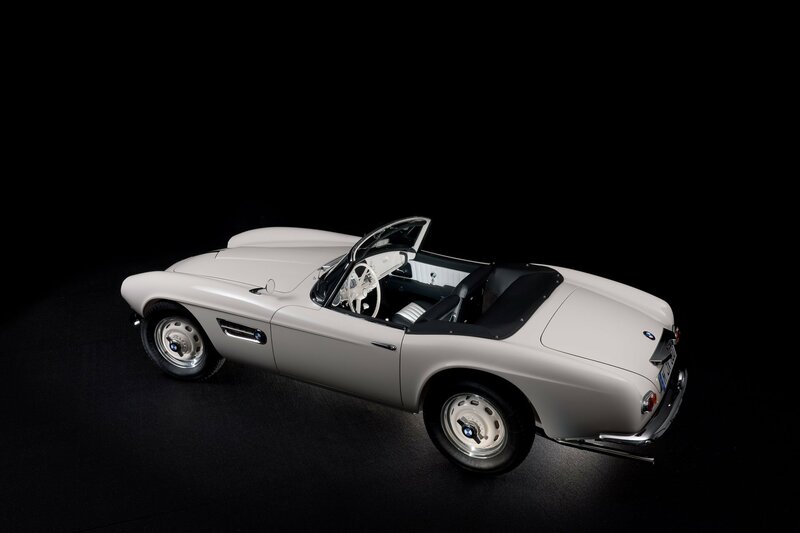 BMW 507 70079 will be on display at the 2016 Concours d’Elegance in Pebble Beach for fans of cars and the King to see in person.